Shaken, Stirred but NOT Deterred! By the time you have finished reading this sentence, 15 seconds would have passed. In these fifteen seconds millions of Israeli citizens may have had to run for cover in their bomb shelters as they are pounded by rockets fired tirelessly at them from Gaza-based terrorists. This has been the story of their lives for the several years now. It may have taken you a minute to read the above paragraph. This is how long I have to get to my shelter should a rocket fired from Gaza reaches my home in Modiin, in the centre of the country. We thought it could never happen here. Our hearts have broken a thousand times as rockets pound our fellow citizens. We have stood in solidarity. And we have heaved secret sighs of relief – thank goodness we are safe. 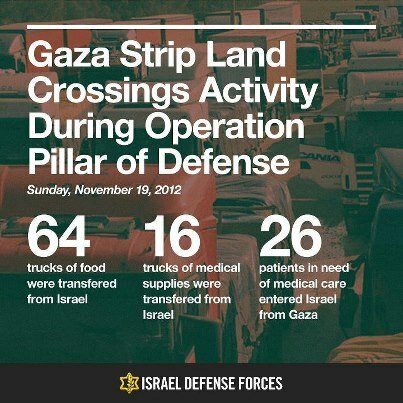 Last week, Israel embarked on Operation Pillar of Defence in response to the incessant barrage of rockets. From the air and from the sea, our airforce and navy have taken out tunnels, terrorist rocket launchers, Hamas leadership and their allotted targets with pinpoint accuracy. If there have been mistakes, rest assured, inquiries are immediate. Unlike our adversary Hamas who commit a double war crime by firing at our civilian population from within the confines of their own. But don’t take my word for it – you can hear them boast about on numerous YouTube clips appearing on a social media platform near you! 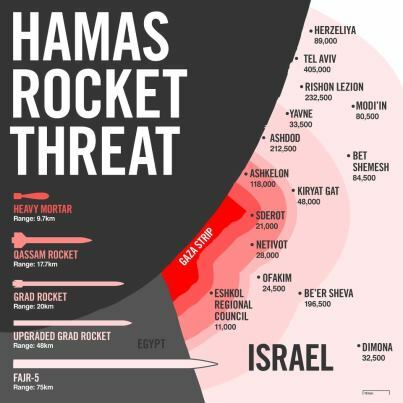 Hamas have fired rockets that can strike deep into the heart of the country putting 45% of us under threat. Rockets have been fired at Tel Aviv for the first time since the Gulf War and at our nations capital, Jerusalem. Not only our eternal capital, Jerusalem is home to many Arab citizens and Christianity, Islam and Judaism’s holiest sites. Nearly all of us are on alert at all times should we hear the alarm that signals an incoming rockets and tells us to scramble for safety. I have heard and felt the booms as they reach their targets. I can only imagine what those under constant attack must feel. As I write this post, footage from a terror attack on a bus in Tel Aviv is streaming in on my computer and television. It has been years since we saw a terror attack of this nature strike at the heart of Israel’s commercial capital. Once again our telephones beep with messages from concerned family and friends and social media platforms are a-buzz with our posts to worried loved ones that we are okay. Next month I will celebrate the second anniversary of my aliyah. Many have asked me if I regret my decision to make Aliyah. Hell no! This is my home and there is nowhere else I would rather be than right here in her time of need. Am I scared? A little. Am I angry? You betcha! 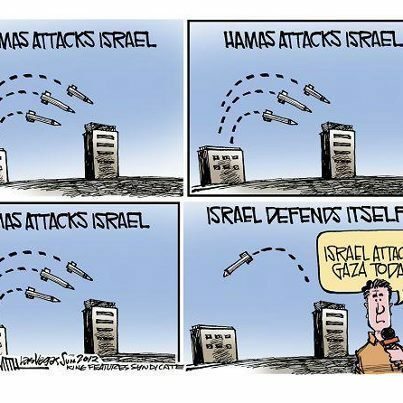 I am fuming that Hamas use our citizens for target practice. I am fuming that the world sees our right to defend ourselves as “disproportionate” or worth less than a 5 second sound bite. 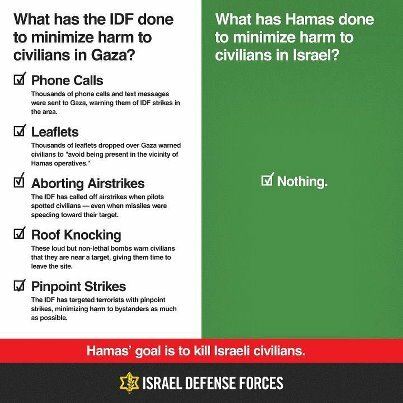 Would they prefer we remove our shelters, Army and Iron Dome so we can rack up numbers of dead Israelis? This is not a zero sum game. I am angry at the cowards who stalk our citizens with terror by planting explosive devices on our buses. I am angry at Hamas who instead of using the exorbitant funding they receive to build a nation, prefer to advocate genocide on their neighbour. Educating your children to become martyrs and not ballerinas, doctors, teachers, nation builders is not resistance – it is child abuse! I am angry that our children sing songs about what to do when they hear the siren. I am angry that they play games of “siren and rocket” and not plain hide and seek. And while the rockets rain down and the sirens wail, I look at my fellow citizens and take pride in our resolve and resilience, our strength and our unity. I may be shaken, stirred but I will not be deterred! Am Yisrael Chai! As a young child growing up in Apartheid South Africa I witnessed the daily humiliation and persecution of my fellow citizens who were denied their basic human rights. I cannot forget the ominous visuals of armoured vehicles or “Caspirs” as they patrolled through the city streets enforcing “law and order” during the state of emergency years. Neither can I forget asking my mother why “nannies” (as we called our domestic workers) liked to sit on the grass, never park benches. I often wondered if they just didn’t like benches. My mother’s uncomfortable response was that they were not allowed by law to sit on park benches. My child-like brain just couldn’t comprehend this. I grew up in blissful ignorance of the reality that surrounded me. Black children were a fascination as they never attended my school or ballet classes or played in the park with me. Yes, childhood in South Africa was seemingly idyllic until I grew into a curious teenager and my Zionist youth movement, along with many other organisations both Jewish and non-Jewish started to question and rebel against the system of law in our country. Many of South Africa’s Jews left the country in protest.